Janet Leigh. 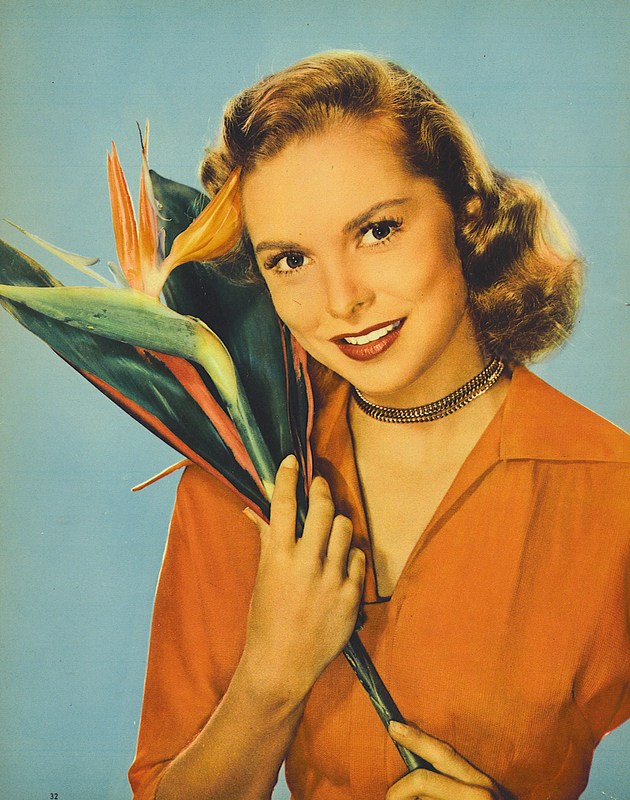 Janet Leigh, magazine, clippings. HD Wallpaper and background images in the filmes clássicos club tagged: classic movies film. This filmes clássicos photo might contain grainfield, campo de grão, grão, campo, campo de grãos, milho, milho indiano, zea mays, and alho-poró.